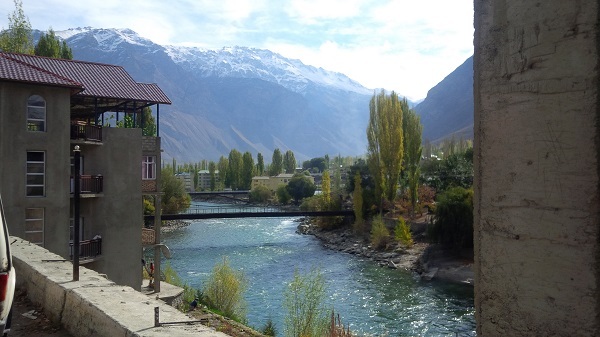 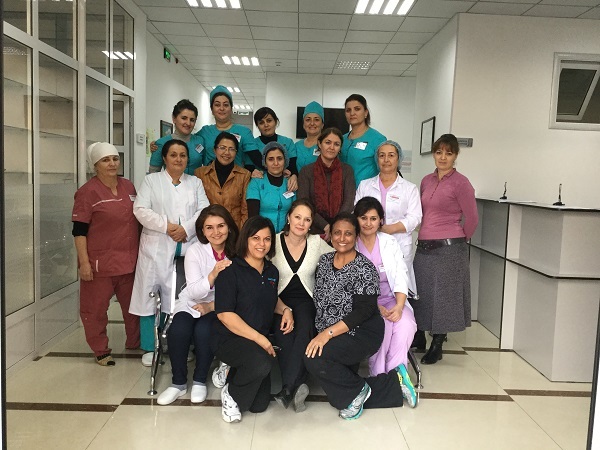 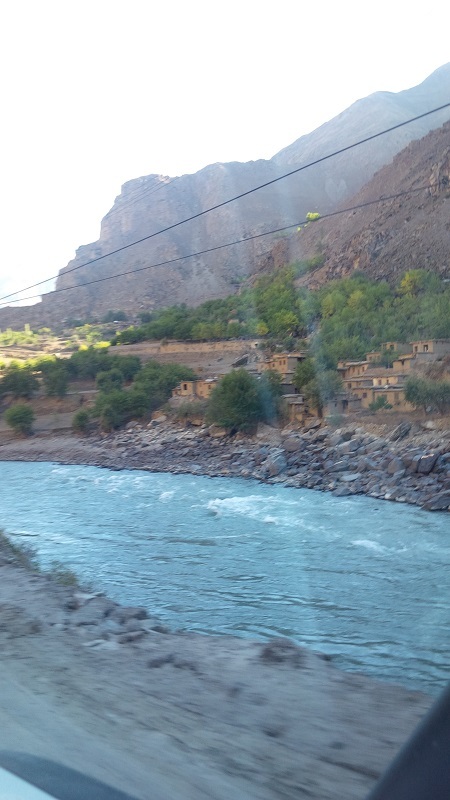 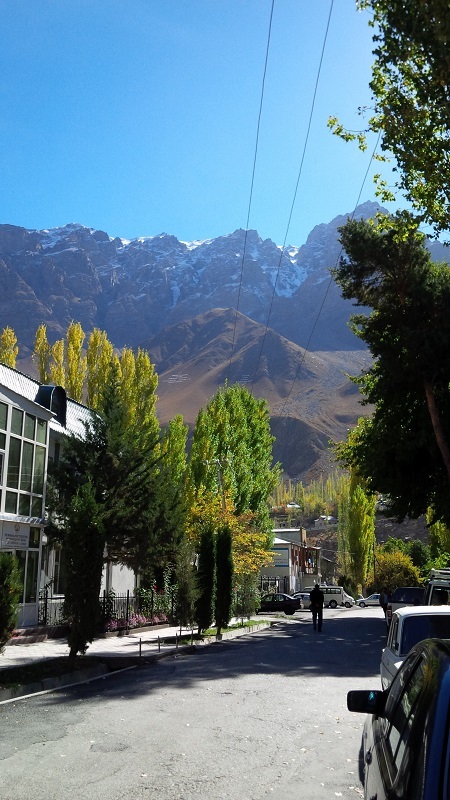 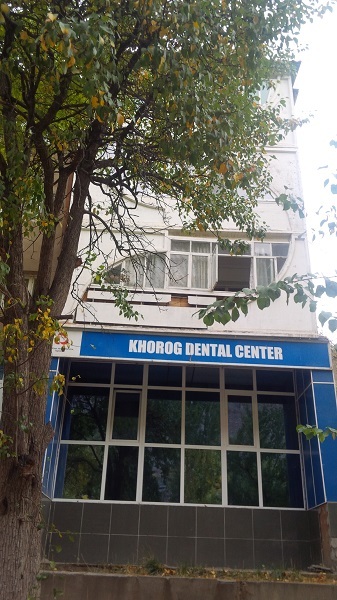 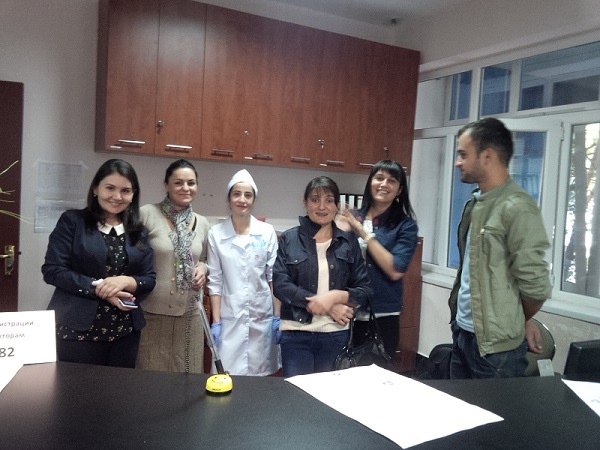 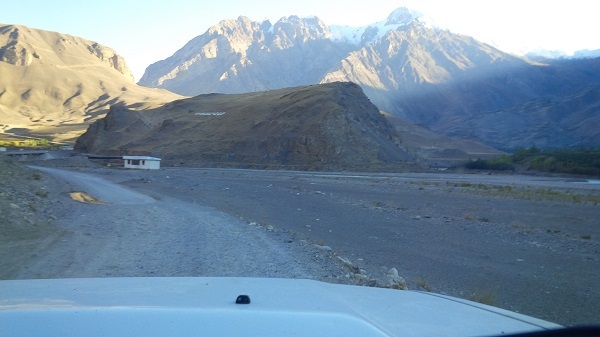 Dr. Yasmin Shamji is currently in Tajikistan helping to set up a sustainable dental clinic for the local people in the mountainous region of Khorog. 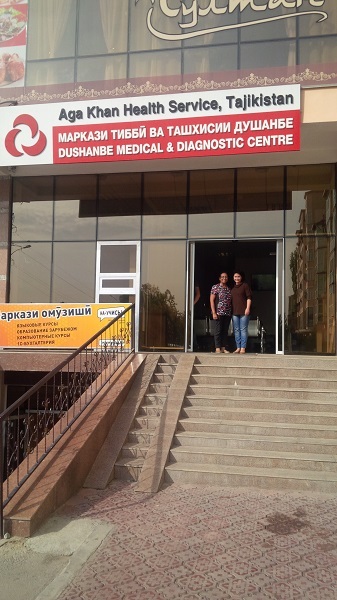 This is now her second trip to this location and the goal of Dr. Yasmin Shamji and the other volunteers is to establish first world practices in a third world country. 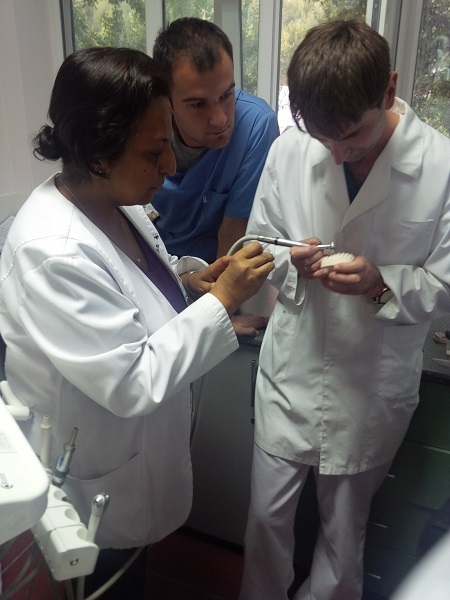 Dr. Shamji travels each year to different parts of the world to help improve the lives of others and we at Trillium Dental Centre share her passion. 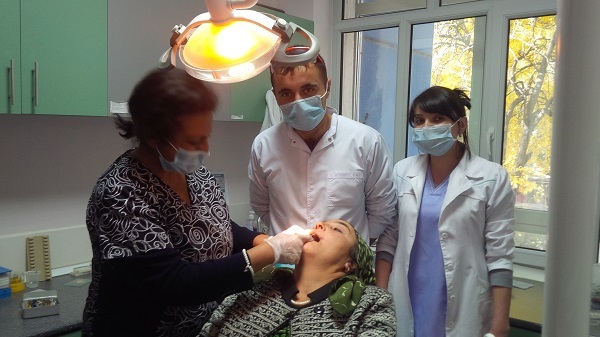 To learn more about these dental mission trips and to find out ways you can help, drop by the office!